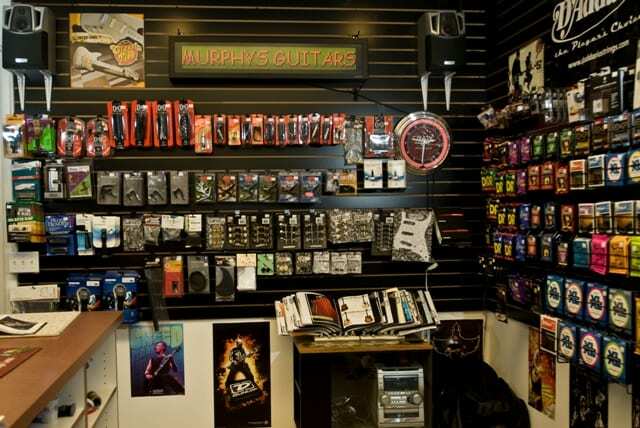 Murphy’s Guitars opened in June 2007 on Main Street in Bountiful, Utah. 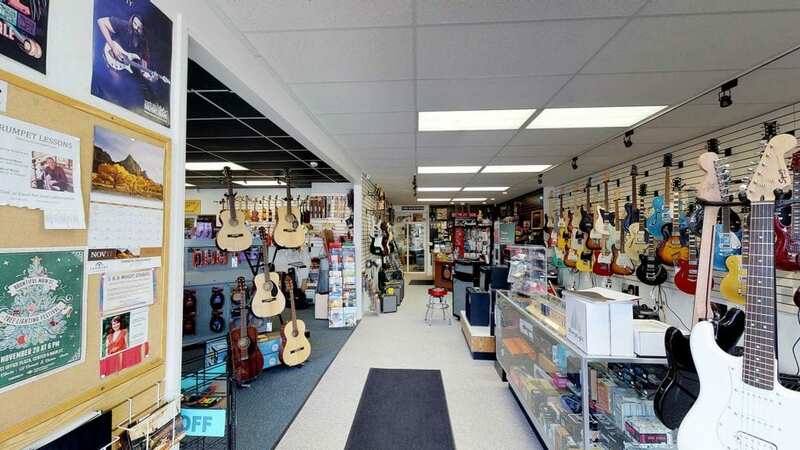 Mike Murphy’s passion for music and teaching as well as 14 years of retail experience in the guitar industry drove his desire to to open a local, friendly, knowledgeable, and well stocked guitar shop in town. 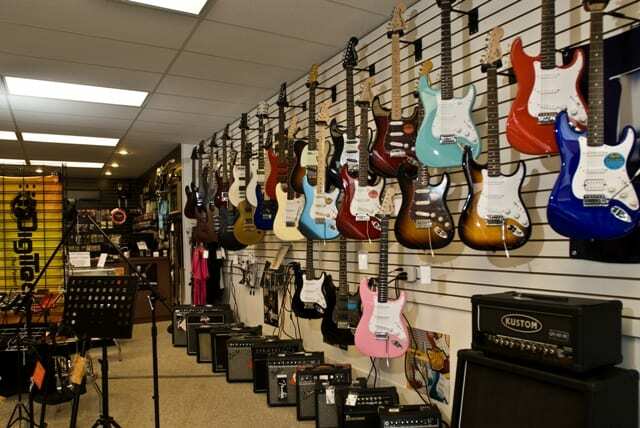 In November of 2014 Murphy’s Guitars saw an opportunity to expand, and broke down the wall seperating Murphy’s and the space to the south of the shop. 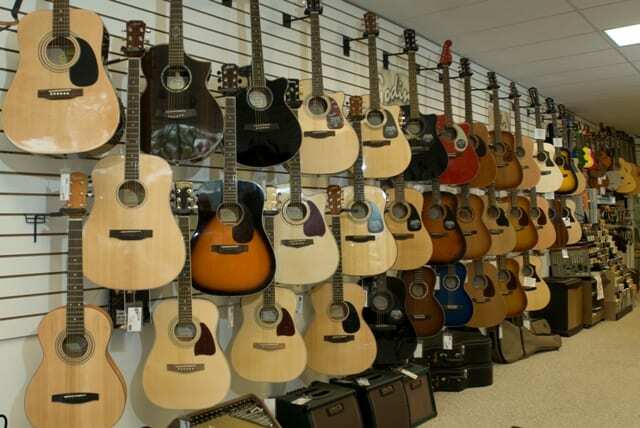 Murphy’s Guitars now offers more than double the floor space, more than double the room for lessons, a humidified, high end acoustic room, and most importantly, more than double the selection! 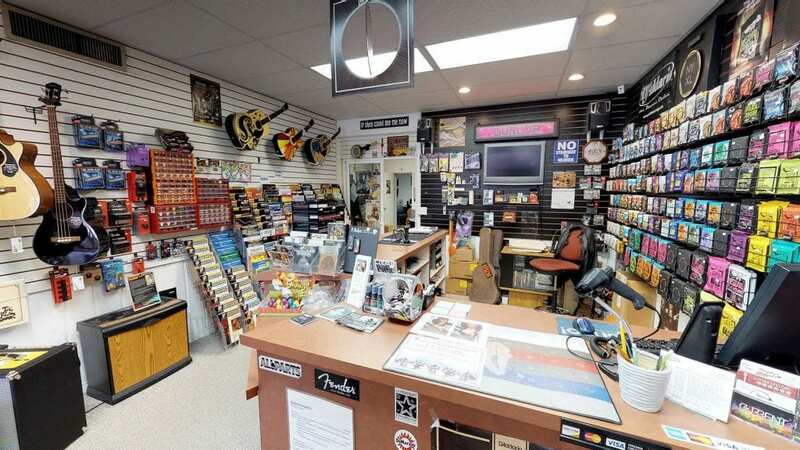 Visit us at 133 North Main Street in Bountiful, Utah (Just north of Salt Lake City), and check out our expanded selection, excelent customer service, and expert sales staff. Murphy’s Guitars has thousands of visitors each year for guitars, amps, strings, sheet music, effects, accessories, lessons, repairs, and much more. We also sponsor a number of local concerts and workshops to enhance the musical experience in the local community. We hope that you’ll check out our calendar and take part in some of our activities. We’re proud to serve our community and support people of all ages to create music. Feel free to stop by and get to know our store better at 133 North Main Street in Bountiful Utah. More info on our contact page. Thanks for stopping by. 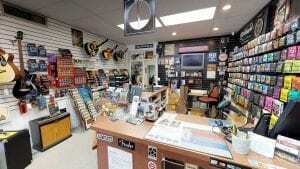 Why Buy From Murphy’s Guitars? Every New Guitar purchased through Murphy’s Guitars will always come with a starter pack of free picks, a free Murphy’s Guitars logo strap of your choice, and 3 restring services in the first year you own the instrument. 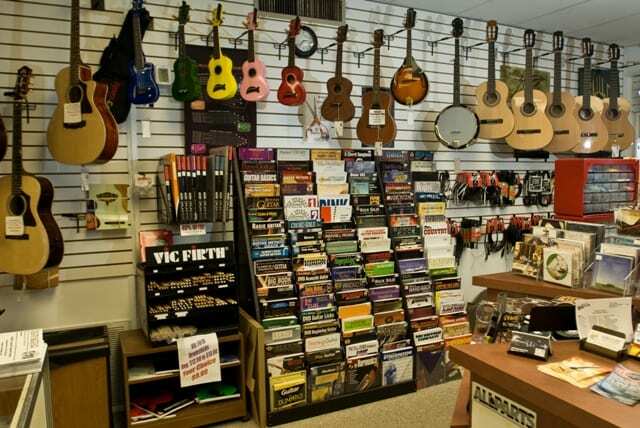 that means we’ve got your back for the first year, and if we notice any issues with your instrument, our team of experts will consult with you on steps that can be taken to make sure your instrument stays in great playing condition. . 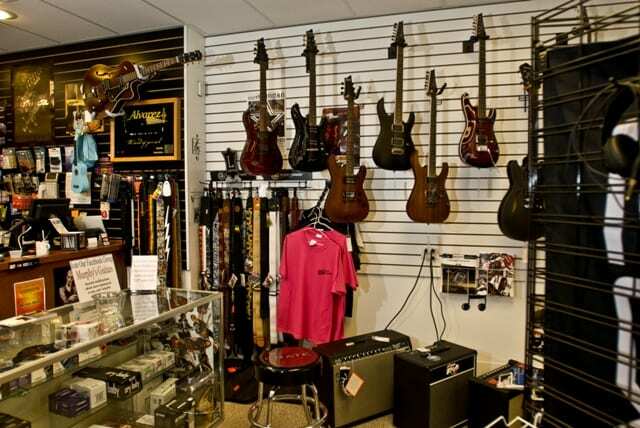 When you walk into Murphy’s Guitars in Bountiful, UT you can expect to be greeted by a friendly & knowledgeable member of our team every time. 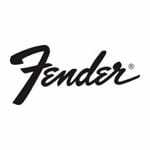 Our sales staff is highly educated and trained on all of our product lines, and we’re here to make sure that you find the guitar that fits the unique style, sound, and budget that you’re looking for. Since our shop opened its doors in June of 2007 our focus has been, and will always be, on superior customer service. 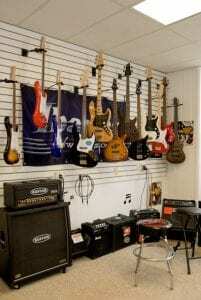 Come check us out for yourself, and talk shop with our team of music industry professionals! . We know how frustrating it can be to bring home your dream guitar, only to find yourself in the living nightmare of finding out something has gone wrong with it. At Murphy’s Guitars We’re here to take the stress out of every step of the guitar buying experience. Our staff is authorized by many of the top manufacturers to perform warranty repairs in house. 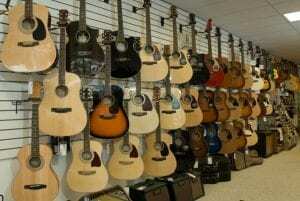 Come shop our vast selection of guitars and see for yourself. Don’t know what you’re looking for? That’s fine! 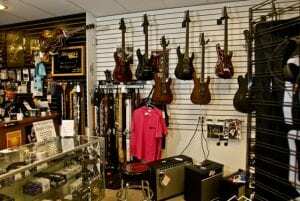 Come down and try out our huge selection of Electric & Acoustic Guitars, Effects, Accessories, Bass Guitars, Amplifiers, and much, much more! Mike Murphy was born in New Mexico, raised in Texas and transplanted to Utah where he taught at Viewmont High School for 37 years until his retirement in June of 2011. 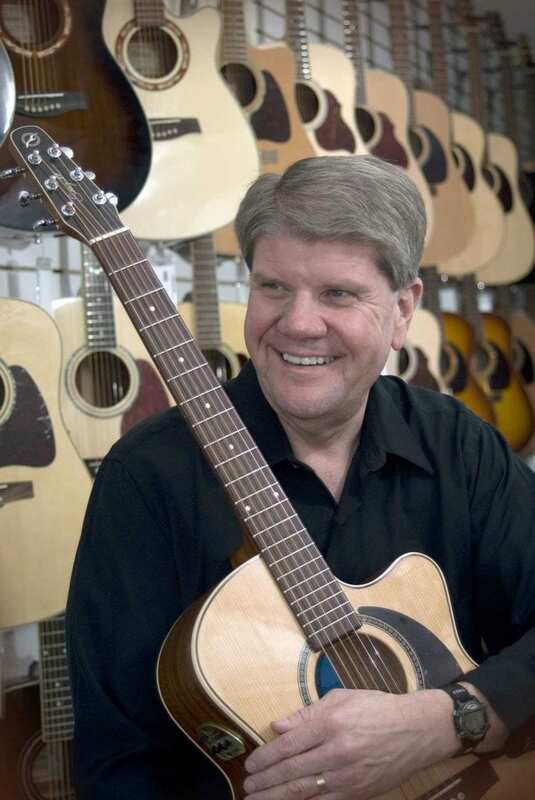 While at Viewmont, he developed a guitar program that is one of the largest in the U.S. Mike began playing guitar when he was 12 years old and has performed in bands and as a solo performer in Texas, New Mexico, Colorado, and Utah. He met his wife of 42 years while performing at a resort in Colorado in 1971, after which he finished a music degree at Texas Tech University and moved to Utah in 1974. In 1985 he released his first album of original songs and now has four albums including “Standing at a Crossroad” (1996) and “Friends” (2001). 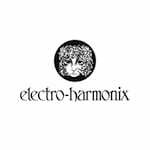 His latest album is called “Boyhood Dreams” released in 2010, and is arguably his best. 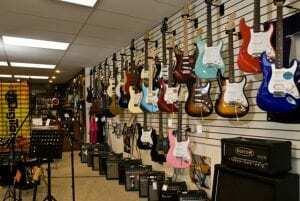 Mike also worked at Guitar City in Centerville for 14 years until they closed in 2002. His music can be found online on iTunes, CDbaby, Spotify, and many others.